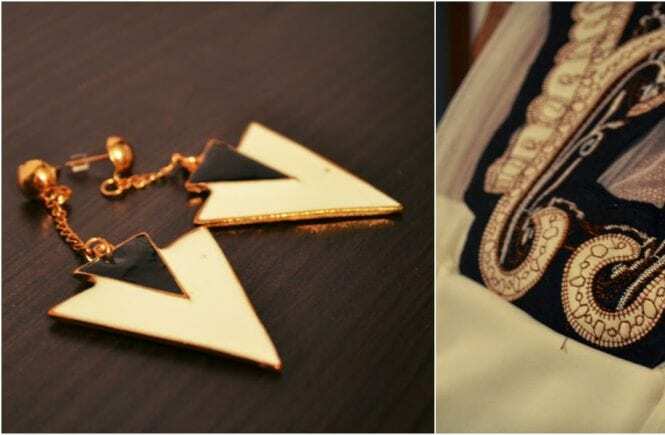 What better way to start the new year than with an amazing giveaway. 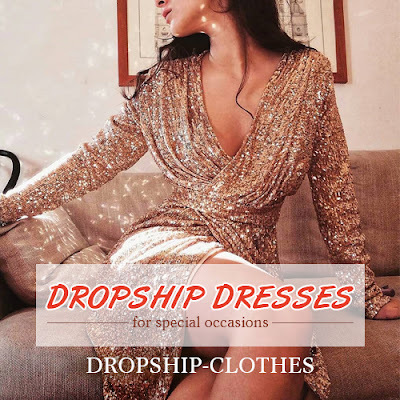 http://www.dressale.com/ is an online fashion clothing store providing a wide range of high quality customer-made wedding dresses, wedding party dresses, special occasion dresses, shoes and other women clothing. You can find all kinds of the dresses you need. 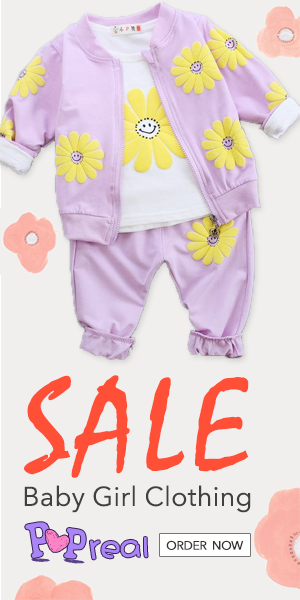 The price is very reasonable for every dress, and they have flash sale, discount everyday. 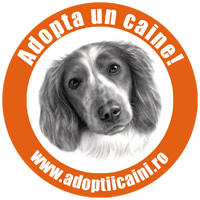 For more details you can come to their website. 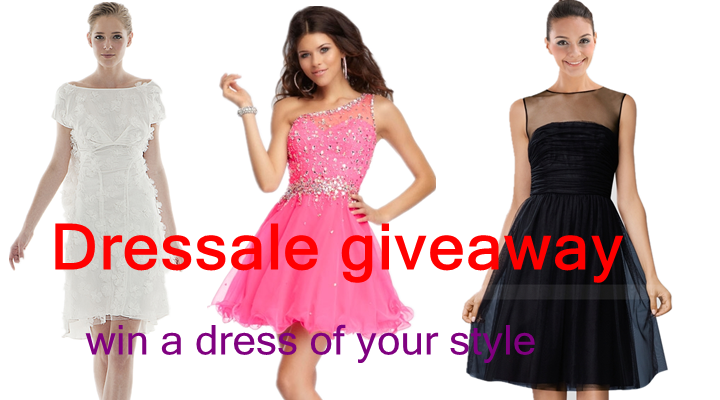 This time I’ve partnered up with Dressale to giveaway their hot selling dresses. The winner will get the dress from them worth $200 !! 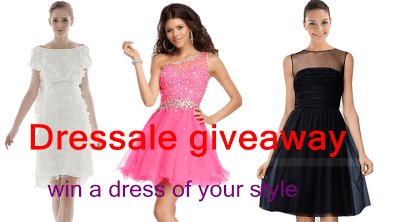 Giveaway will expire on 2014 January 25 and there will be one winner for each dress. 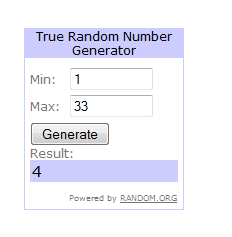 The winner from RoseGal giveaway is Alexandra. Congrats my dear. I expect your email address. Nice giveaway, thanks for the visit! 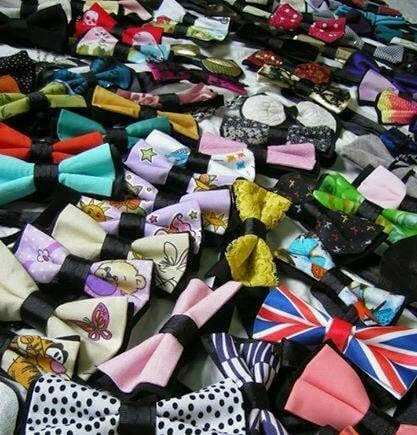 eu nu inteleg faza cu will be one winner for each dress, mie imi suna mai multi castigatori. 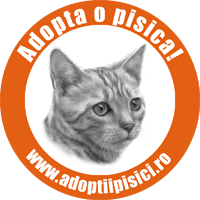 oricum de data asta premiul e mai consistent, cred ca voi participa. 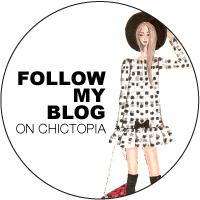 Pingback: Runaway and free your mind!